Tips and Tricks Hunting Sunrise at Mount Bromo - For tourists who like to be adventurs with the feel of the mountains and would like to see the sunrise panorama, the most appropriate place in his special area of East Java Mount Bromo in Probolinggo, namely, and in this bromo already quite well known in the eyes of local and foreign tourists. 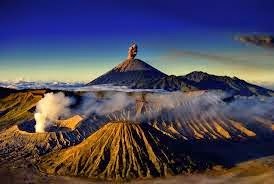 Besides the beauty of the sunrise which is right behind the Mount Bromo and Semeru, you will find other interesting places around bromo. and we will provide information hunting sunrise easy tips that may be useful for the traveler who visited in bromo. 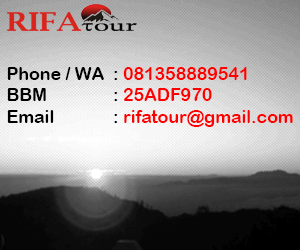 Here Hunting Tips Travel Sunrise in Mount Bromo that we present to the traveling. Bromo Sunrise peak of Pananjakan. You can use a service that provides transportation services are appropriate and experienced and reliable as well as explain before traveling tour to bromo, complete comfortable in service as well as cheap. Before you make a trip to the summit Pananjakan you occasionally check and preparing equipment such as cameras, Battry backup so you do not kehilanagan beautiful moment in every corner around bromo tourist. There are times when you prepare to face different weather in your city, which you must use that, Gloves, Hats head, thick jacket, mask and shoe lightweight. Make sure you have done before rental jeep tour to bromo sediakann in which many in the community and around the village post Cemoro mace that has been in. You should bring snacks and mineral water so that your stomach can be stable before breakfast. 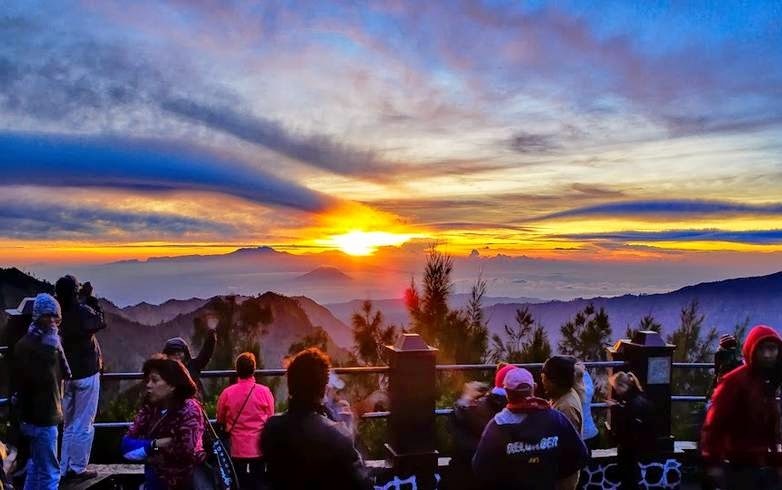 We feel quite so at the top of the article Tips and Trick Hunting Sunrise in Mount Bromo, hopefully writing that we make can be helpful for you all who visit Mount Bromo Travel.